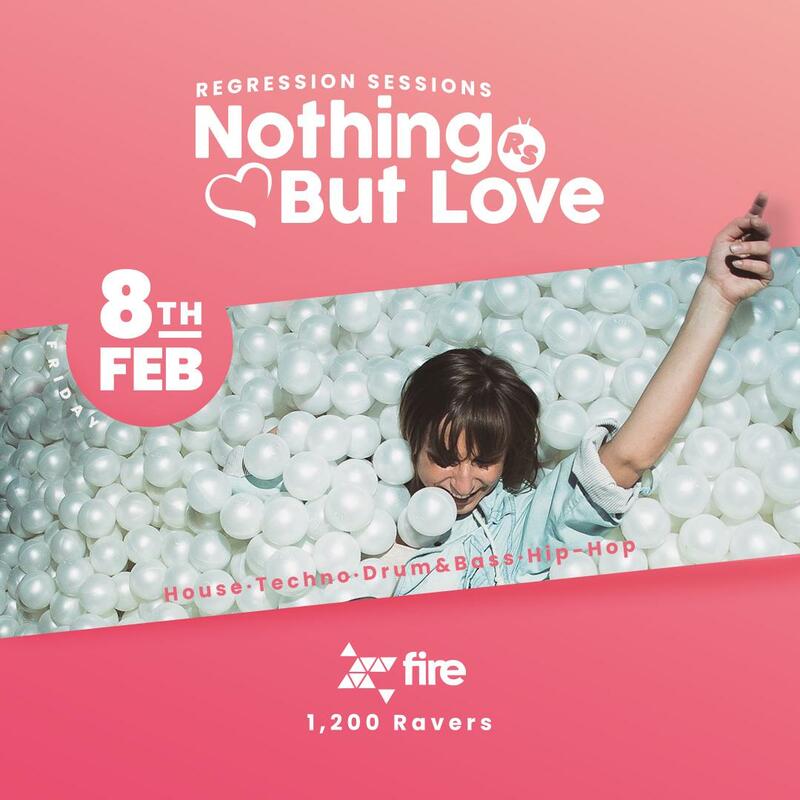 Regression Sessions is an event, record label & collective that delivers the weird and wonderful back into nightclubs up and down the country. 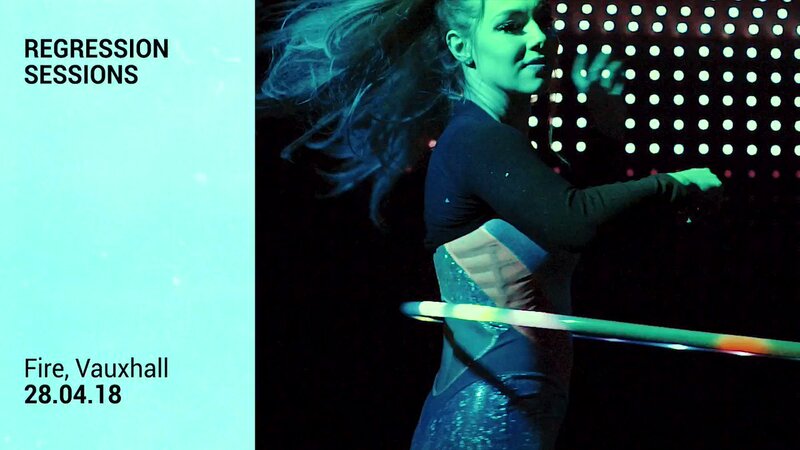 Fusing awe inspiring production, interactive content with spectacular immersive performers in addition to our carefully selected resident DJ’s and surprise special guests. Offering a cross section of House, Techno, DnB and Bass across multi room venues there is a sound for everyone at Regression. 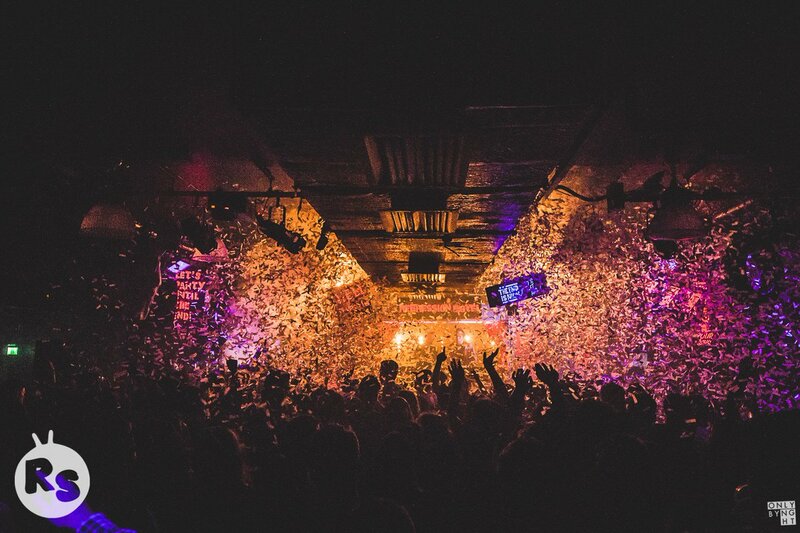 Regression is the perfect night for clubbers to experience a more relaxed side of electronic music at some of the worlds best event spaces and nightclubs. We recently purchased our own ice cream van. A classic 1974 bedford beauty. We haven’t named her yet but we are hiring her out. If you would like to have us provide your party / wedding / bat/barmitsfa / funeral / birthday or any other occasion get in touch with us via our email.